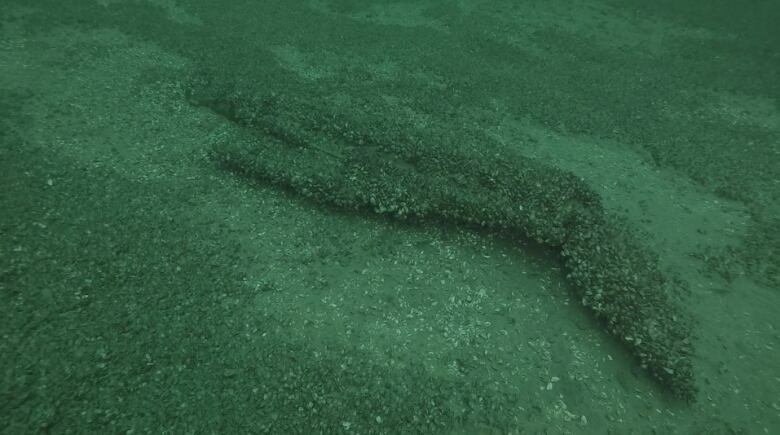 Nearly 60 years after the Avro Arrow was scrapped amid controversy, members of the public got a first look at images of one of the test models recently found in the depths of Lake Ontario. 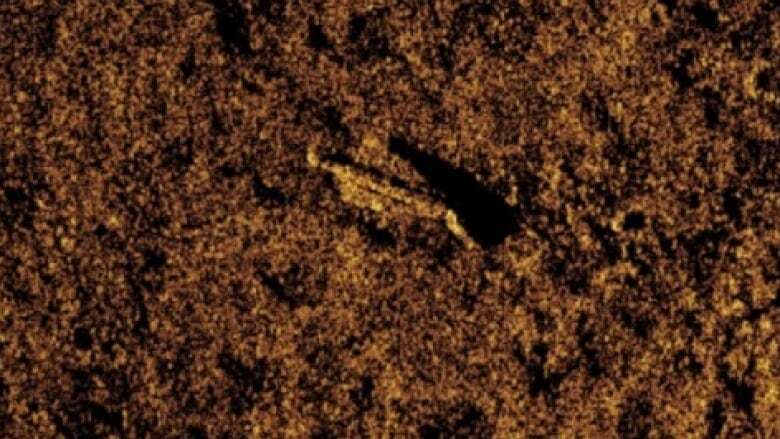 Members of the Raise the Arrow expedition unveiled still photographs and underwater video from a remote-operated vehicle on Friday morning in Toronto, confirming the discovery of the free-flight model. In addition, the team announced what comes as a surprise to many Arrow enthusiasts — "there are more jets out there than originally thought," said John Burzynski, the expedition leader. He called the finding a "discovery within a discovery" since "this was a secret program that no one knew was going on when it was going on, unfortunately a lot of the records are partial." The additional models were described as very early iterations which were used as "test tracking vehicles." 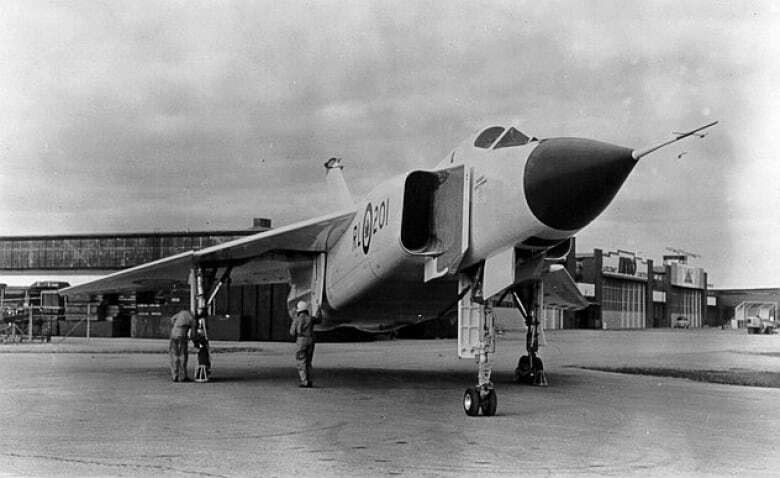 They may not have had all the characteristics of the Avro Arrow, as they were mainly used to test equipment, said Dr. Richard Mayne, a historian with the Royal Canadian Air Force. At this point, the team only knows that several were tested. Due to poor weather conditions, the team has only had a "solid two weeks" of search since the expedition was announced in July, said David Shea, vice-president of engineering at Kraken Sonar, the Newfoundland and Labrador company aiding with the search. That said, the lake bed — consisting largely of a rocky bottom — has helped in the search because "they didn't sink into the mud ... what fell in the lake basically sits on the bottom of the lake," said Burzynski. Before the end of the season, the team plans to send divers into the lake to do a reconnaissance dive, said Scarlett Janusas, the expedition archeologist. The models were found between "30 metres and about 60 metres deep," added Burzynski. "We've been given permission to remove some of the zebra mussels, so we may be able to find out exactly which model it is we're looking at," said Janusas. She added the caveat was as the season progresses, conditions may get too rough to bring the model up to the surface. "But when we are ready, we will be doing some excavation around the model," said Janusas. That procedure would involve digging around the Avro model, which is upside down, and building a cradle for it, to assure it won't break on ascent. 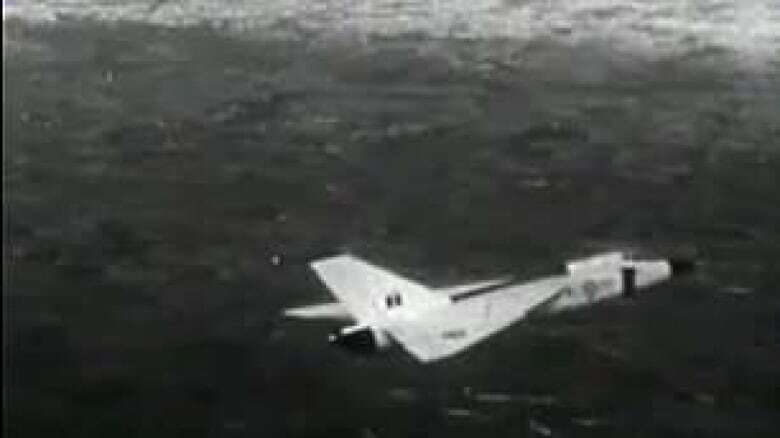 The Arrow, a sleek jet interceptor developed in Malton, Ont., in the 1950s, had the potential to propel Canada to the forefront in military aviation. The program was abruptly cancelled in 1959 by Prime Minister John Diefenbaker, resulting in 30,000 employees losing their jobs. As well, the planes were ordered to be destroyed. It's believed that nine three-metre-long, or one-eighth scale, models of the Arrow fitted with sensors were strapped onto rockets, and fired over the lake from Point Petre, near Prince Edward County more than 200 kilometres from Toronto. In July, what's believed to be the biggest search of its kind for the models was launched — with the help of equipment that assisted the successful Franklin Expedition in 2016. The mission is a collaborative effort by several private companies in assistance with the Canadian Coast Guard and the Royal Canadian Military Institute. 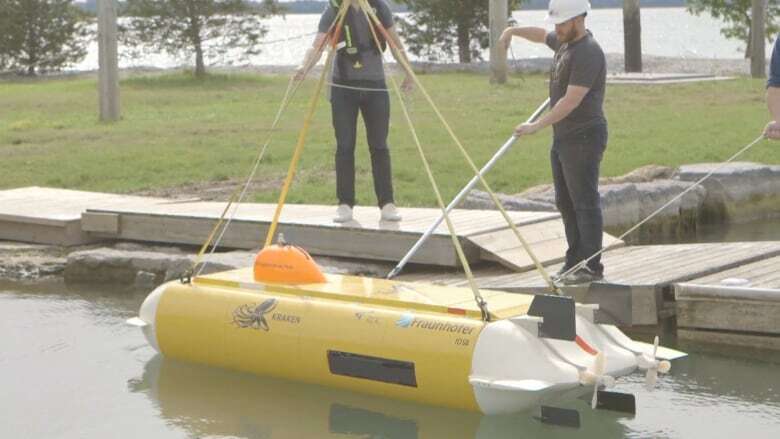 Kraken Sonar Systems, which was awarded a $500,000 contract to aid with the search, including deploying its state-of-the-art ThunderFish underwater vehicle and AquaPix sonar system to capture high-quality images of the lake bed. In July, the team announced the search grid would cover water ranging in depth from five metres closer to shore and 100 metres farther out in the lake. The mission was set to run the underwater sonar equipment for eight hours a day, after which the data was downloaded and analyzed by a team of scientists that also included archeologists. Their original goal was to search an area about half the size of Vancouver, or 64 square kilometres. A 1980 CBC report said that after the destruction of the existing Arrow planes — created based on the models now in Lake Ontario — pieces were sold to a Hamilton junk dealer, for 6.5 cents per pound. At 67,000 pounds, a scrapped Arrow would have cost $4,355.